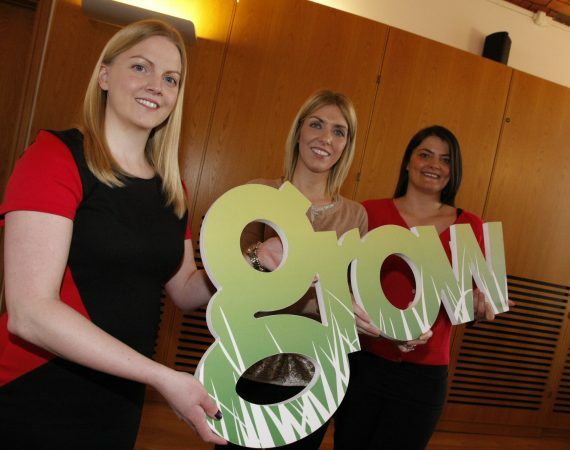 GROW South Antrim (Generating Rural Opportunities Within South Antrim) has been set up to manage and deliver LEADER Priority 6 of the Northern Ireland Rural Development Programme 2014-2020 across the Antrim & Newtownabbey Borough Council area. Within the South Antrim area, LEADER Priority 6 of the programme provides provision for the following Schemes. 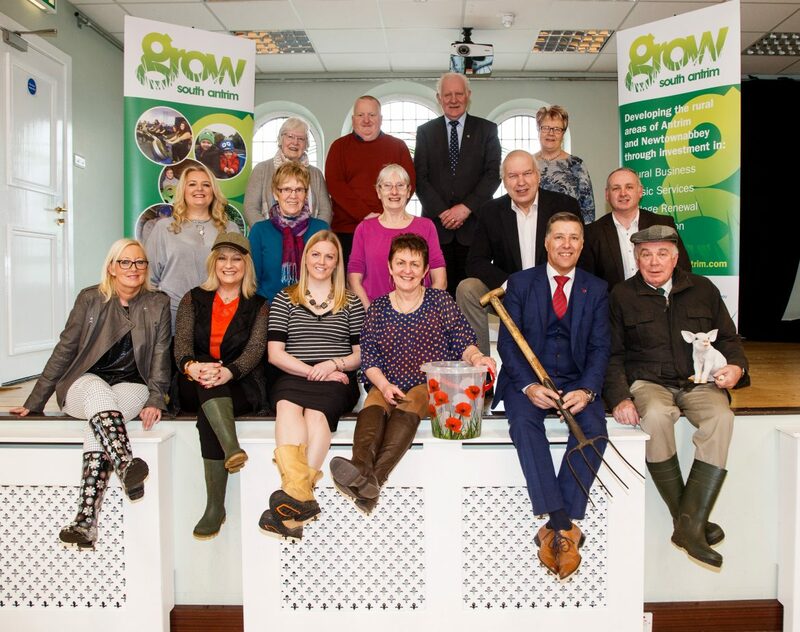 To be eligible for funding under the GROW South Antrim programme, your project must be based, or demonstrate a significant impact within a rural area of Antrim & Newtownabbey Borough Council. For the purposes of this programme, rural areas are those with less than 5,000 residents and outside of designated urban areas. In South Antrim this includes the villages of Ballyeaston, Ballynure, Ballyrobert, Burnside, Doagh, Parkgate, Straid, Templepatrick, Toome and all outlying rural areas. From May 2017, under the Rural Business Investment Scheme, small towns are also eligible for support, so Ballyclare, Crumlin and Randalstown are eligible areas. Antrim town and Newtownabbey urban area remain ineligible areas under this scheme. For more detail regarding ineligible costs under each scheme, please refer to the individual scheme pages, or contact the GROW South Antrim office on 028 9448 1311 for more details. Details of maximum funding amounts and rates can be found on indivdual scheme pages. Private match funding – can be cash, non EU sourced bank loans, or donations from Trusts. Public match funding – must be non-EU sourced public funding. Contribution in Kind – this is only available to social economy enterprise and non-departmental public body applications. It is limited to 20% of the total project cost and must be matched by a 5% cash contribution. Contributions must be evidenced and linked directly to the project, for example, the supply of land, property, equipment, raw materials and unpaid work.